Iphone, Ipad, and Android apps to set you apart from competitors. 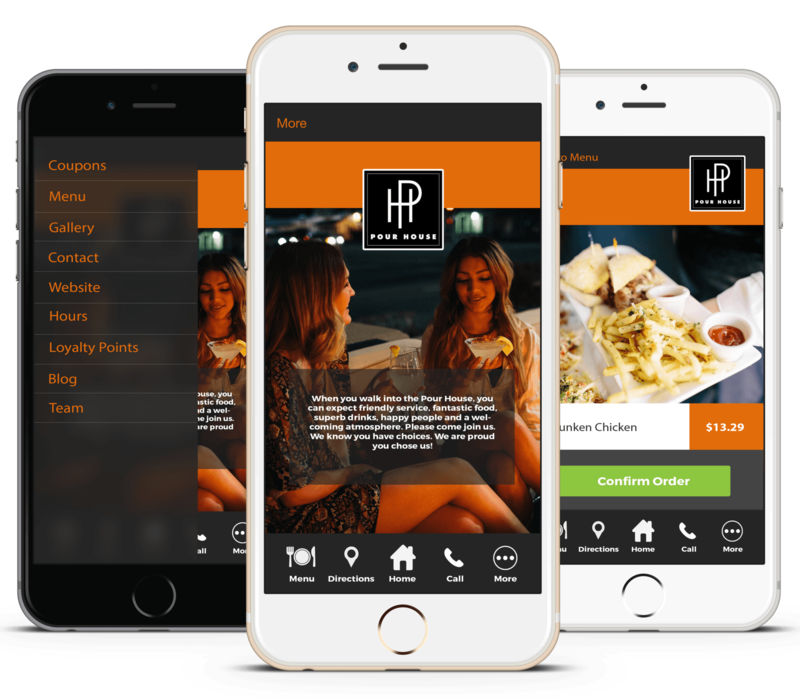 Your business needs to stand out from your competition, and what better way to do this than a mobile application. At Brand Lovely, we create custom mobile apps with your specific brand image, resembling your current graphics, and website with a the best graphics and modern design.